Gizzard defatter is the most advanced equipment for gizzard oil removal. It is made of stainless steel, convenient to operate, with high yield and clean de-oiling process, the de-oiling rate can reach up to 98%. 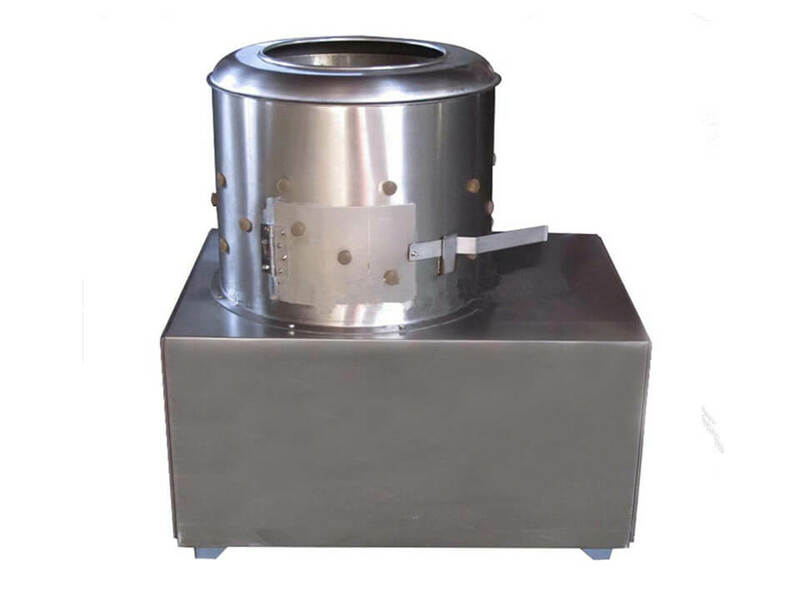 The gizzard oil removing machine is the necessary equipment for chicken and duck gizzard to do further processing. 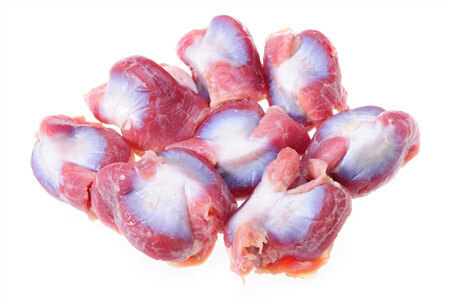 We have the gizzard peeling machine for your choice. 1. Gizzard degreaser is made of stainless steel, clean and healthy. 2. Compact structure, excellent performance. 4. Easy to operate, durable and long service life. 5. 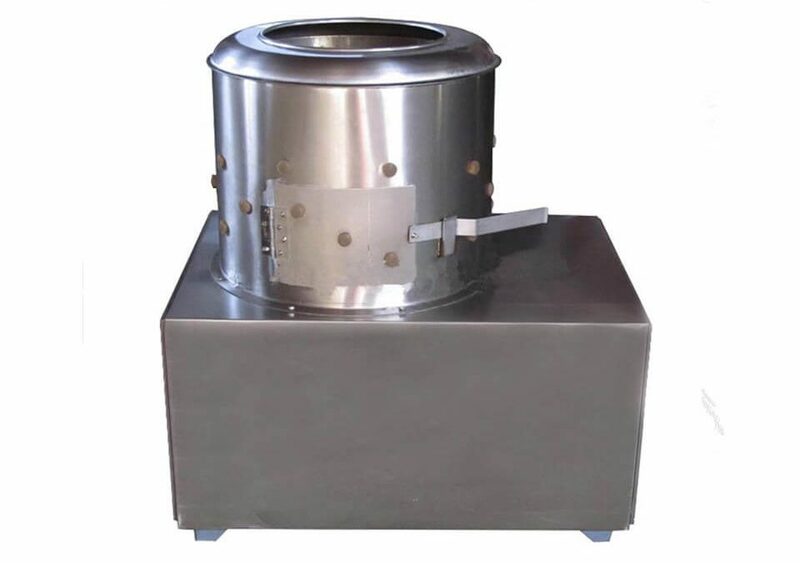 Gizzard deoiling machine is suitable for chicken and duck. 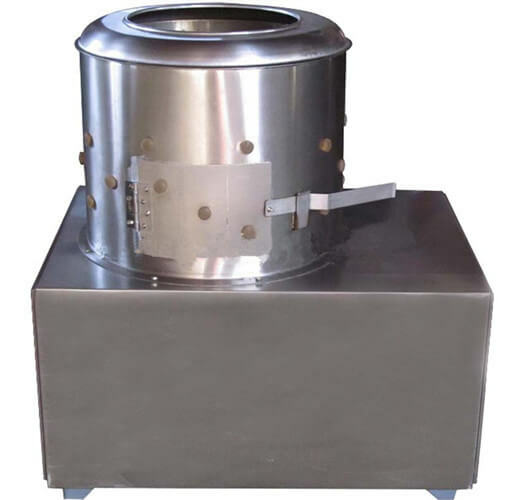 Gizzard deoiling machine is designed for cleaning chicken and duck gizzards and removing the butter, in order to do further processing of the products easily. It is the essential equipment for poultry slaughter line. The gizzard defatter adopts motor drive rejection plate, making gizzards in the barrel spiral motion, so as to realize oil removing work. 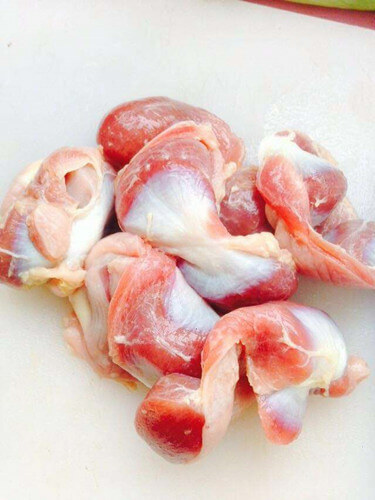 Poultry gizzards are a popular food throughout the world, different places have different eating methods, such as grilled chicken gizzards are sold as street food in Haiti, in Indonesia gizzard and liver are considered as part of a complete fried poultry dish, stewed gizzards are eaten as a snack in Portugal, while pickled turkey gizzards are a traditional food in some parts of the Midwestern United States, etc. 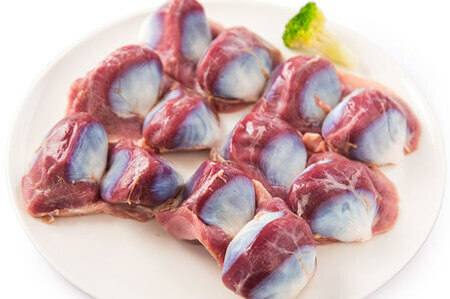 The gizzard as one of the favorite food for people, it does not only contain many nutrient elements, such as protein, cellulose, vitamin, Ca, Mg, Fe and so on, but also have the function of promoting digestion, so eating gizzard regularly is good for your stomach.